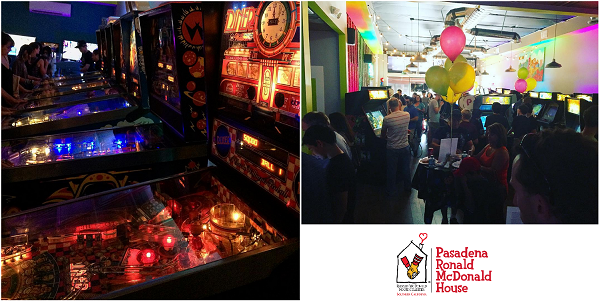 SLS participated in 80's GAME NIGHT PARTY to help The Pasadena Ronald McDonald House raise money for a new house Van! Click here to learn more. Team SLS are proud participants of the Walk for Kids. 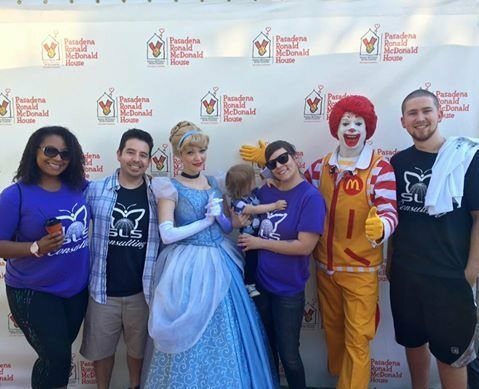 The 5K walk raises funds & promotes the services and programs provided by the Pasadena Ronald McDonald House. Click here to view more from 2016's Walk. 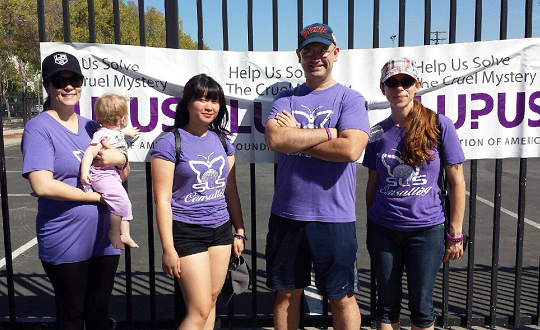 On behalf of the Lupus Foundation of America, Team SLS more than DOUBLED its fundraising efforts from 2014! Despite the high heat, everyone had an awesome time supporting such an amazing cause. 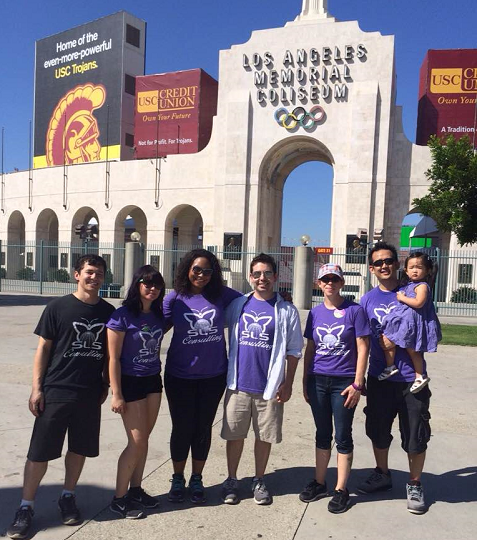 Join us for 2016's Walk to End Lupus Now! 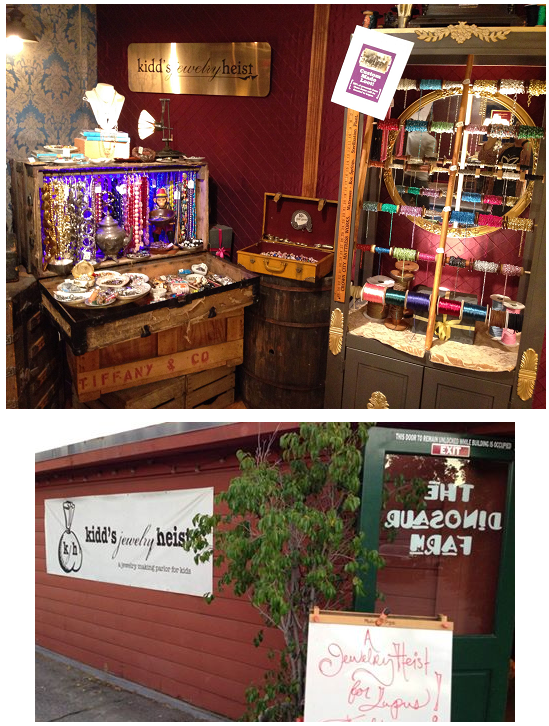 In September 2015, SLS partnered with the amazing team at Kidd's Jewelry Heist to help raise funds in the fight against lupus. With their support, we were able to raise HUNDREDS of dollars that went towards research that will (hopefully!) one day lead to a cure for lupus. 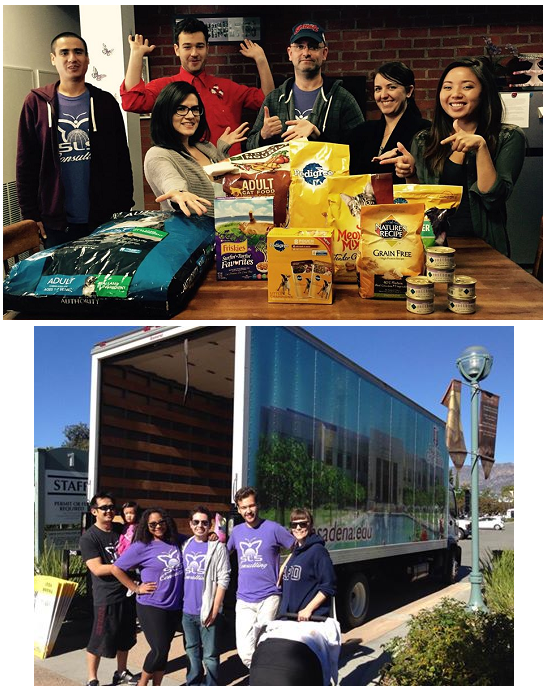 The SLS Team compiles goods and smiles for the Million Meals Marathon Food Drive. SLS Consulting assembles "Blessing Bags" for locals in need all year round. 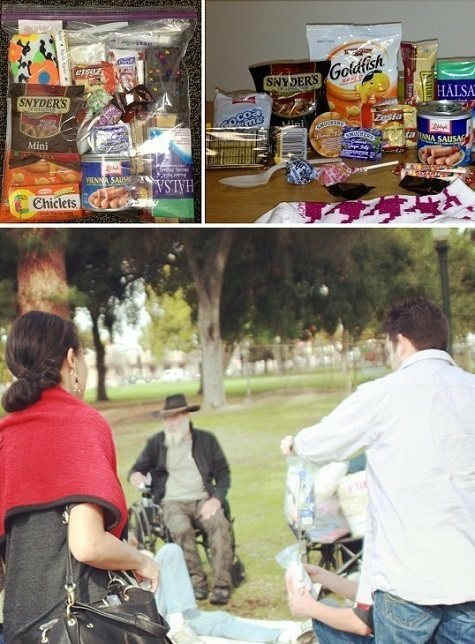 It shouldn't have to take a holiday to be a reason to give back. Please contact us to find out how to donate items to this year-round charitable cause. SLS Consulting is proud to work with Put the Fork in Hunger, an advocate group in support of other local charitable organizations to raise money, goods and awareness for those in need. Their primary focus is on ending hunger(Put The Fork In Hunger), providing toys for children at the holidays (Fork 'em Over Santa), raising money for cancer research (Forkure) and music education (Tuning Fork). 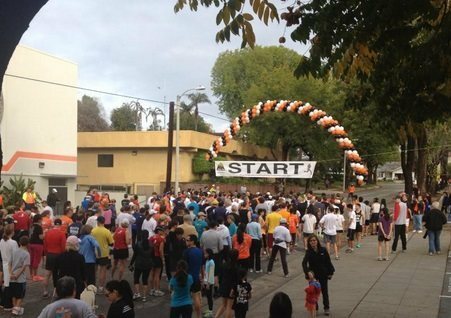 SLSers are proud participants of the annual South Pasadena Tiger Run. 100% of the proceeds benefit the South Pasadena High School (SPHS) Tiger Booster Club. 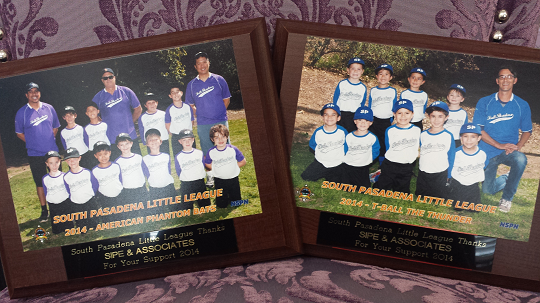 SLS is a proud sponsor of the South Pasadena Little League. Go Phantom Bats & The Thunder! 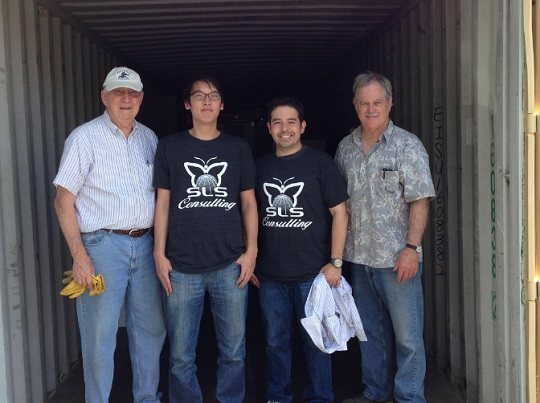 SLS donated to "Operation Cookie". 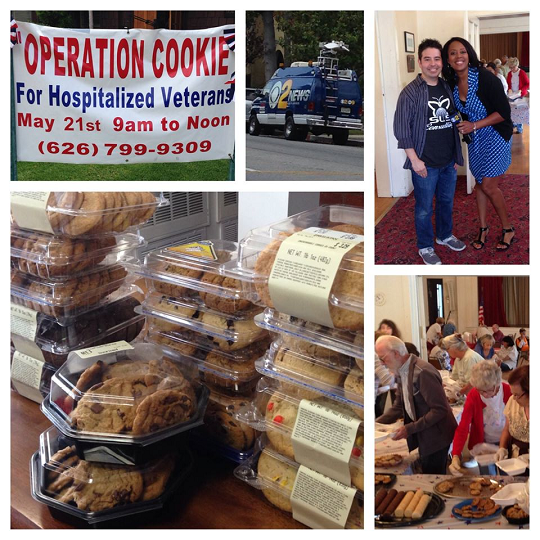 Organized by the Women's Club of South Pasadena, the charity event collects and delivers cookies to hospitalized and homeless veterans each Memorial Day. View more pictures from 2016's event. 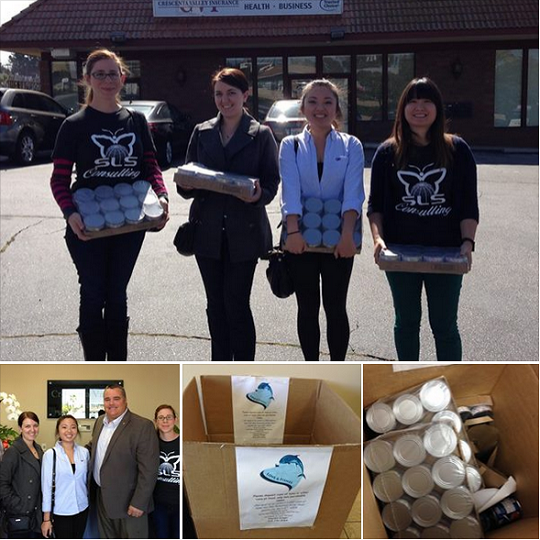 Team SLS donated cans of tuna to the Love & Fishes Food Drive Campaign. 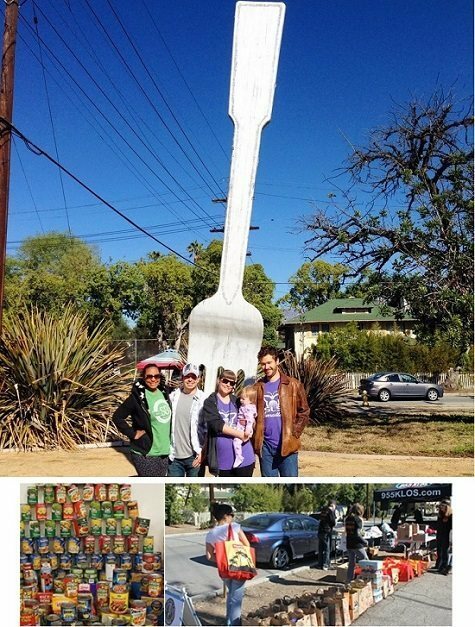 The campaign benefits the Salvation Army food pantry in Glendale, CA. Team SLS drops off a donation at the Holy Family Church for Mission Haiti, a relief effort that offers aid to school children in Haiti. Farm Sanctuary is a non-profit organization that rescues and rehabilitates thousands of farm animals from industrialized farming. 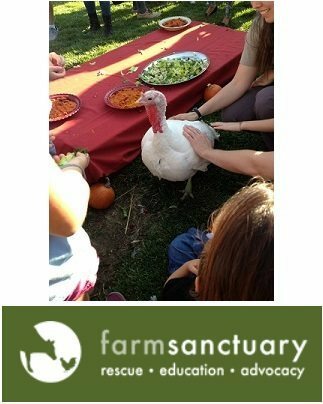 Read more about SLSer Melissa's special Thanksgiving experience at Farm Sanctuary here.